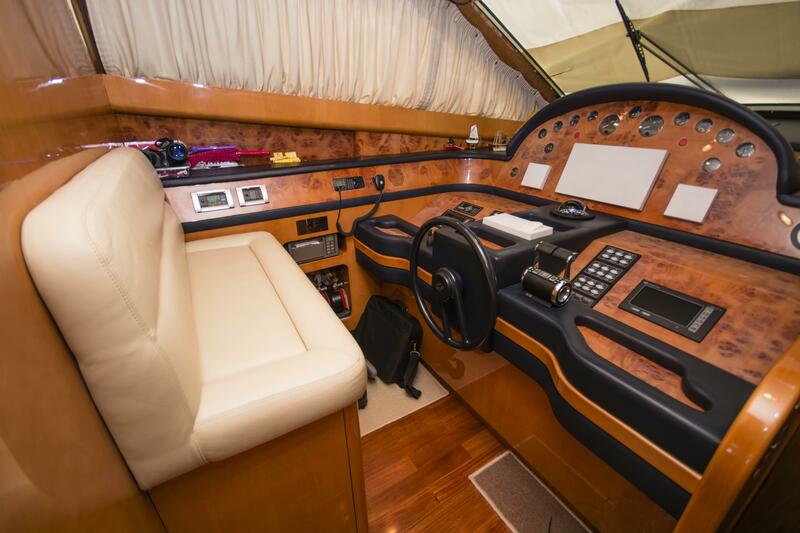 This vendor has had the yacht from new. 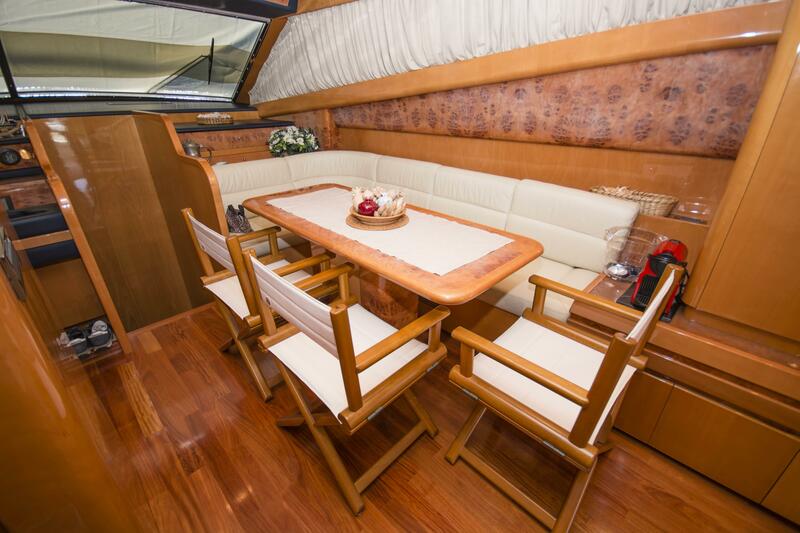 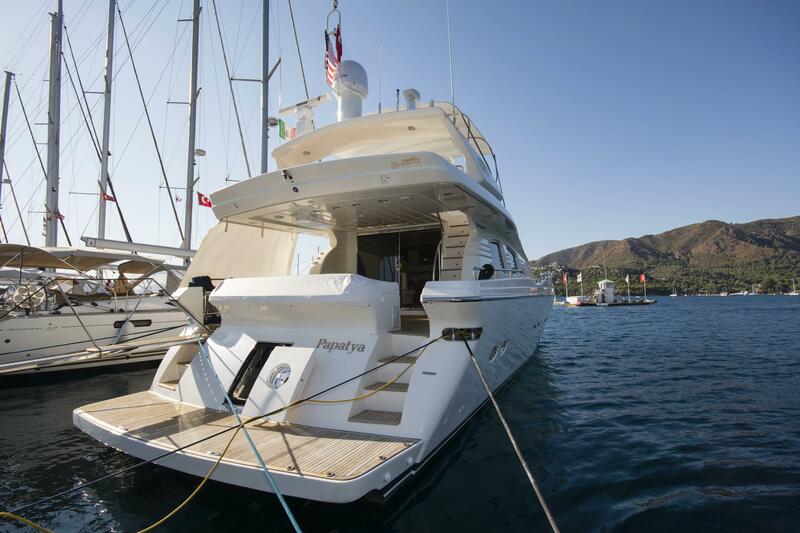 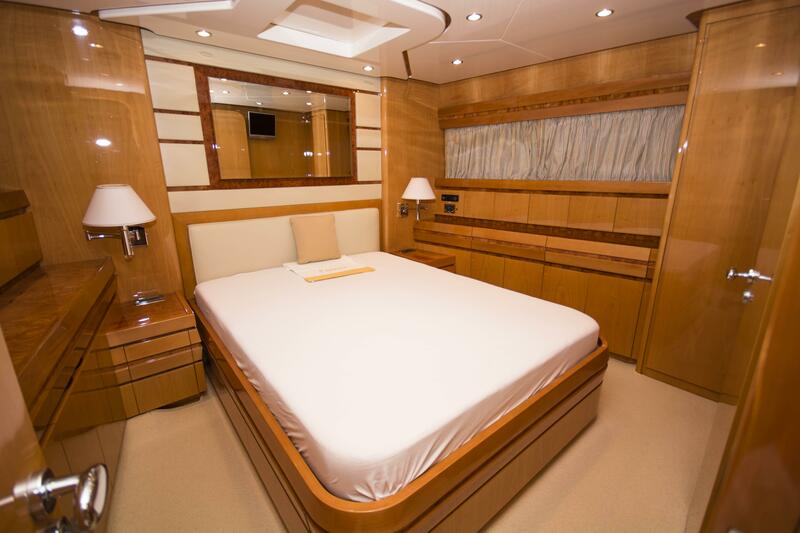 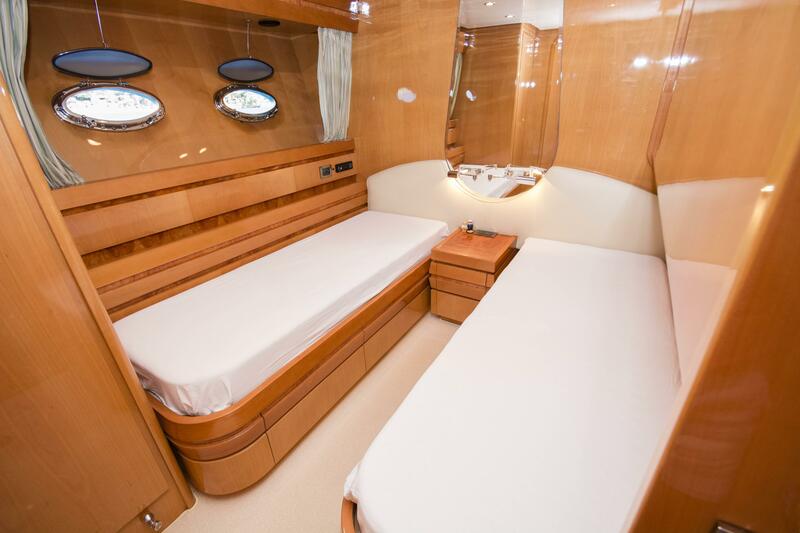 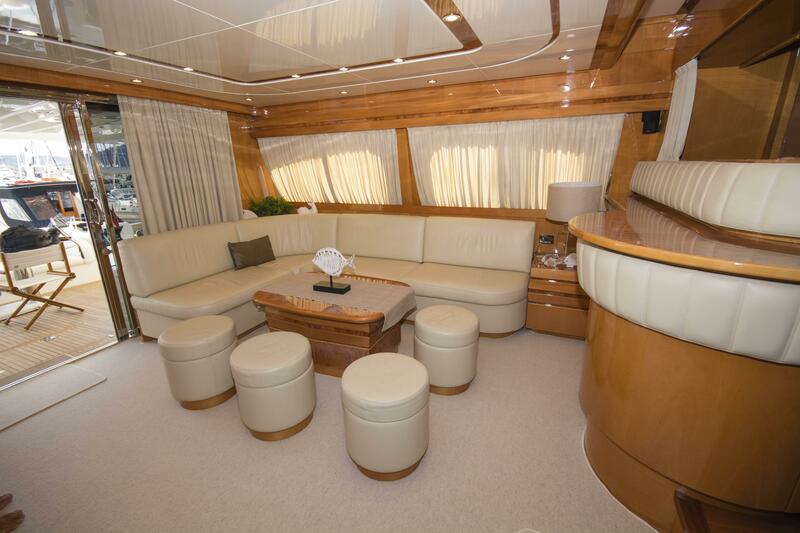 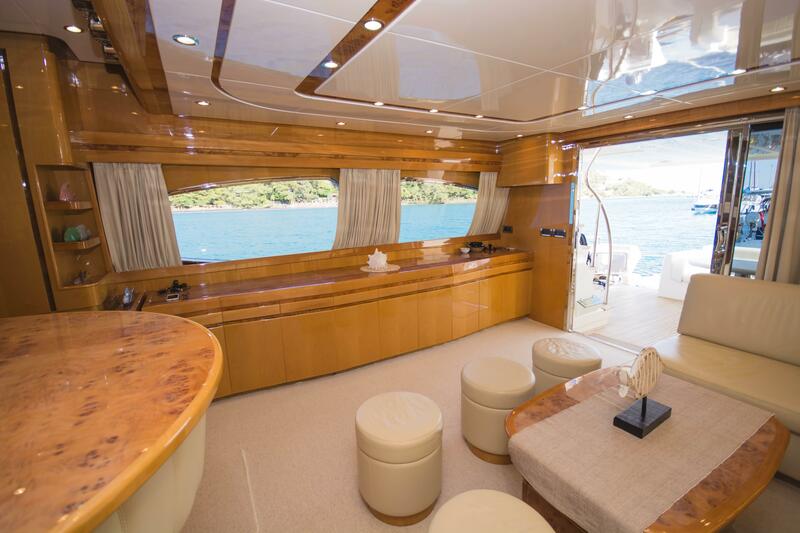 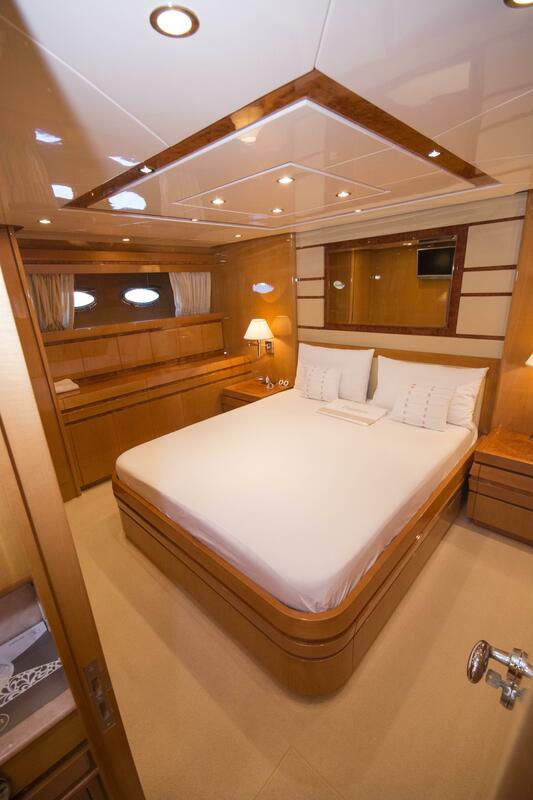 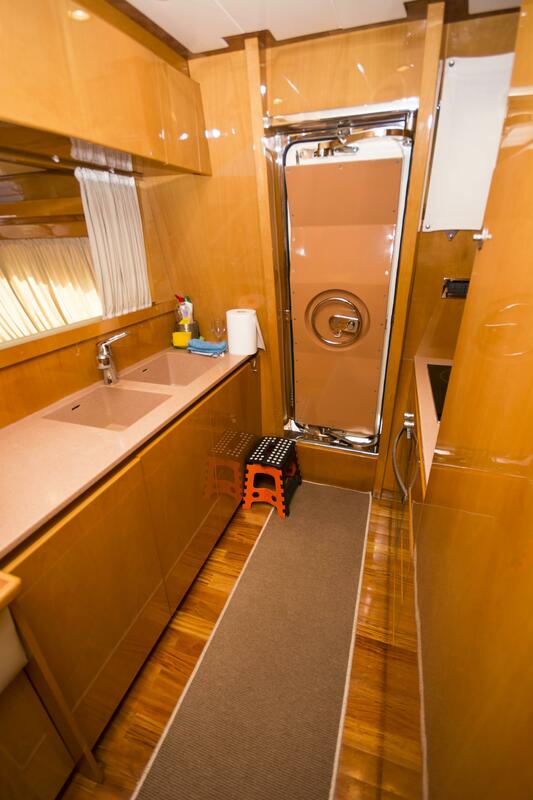 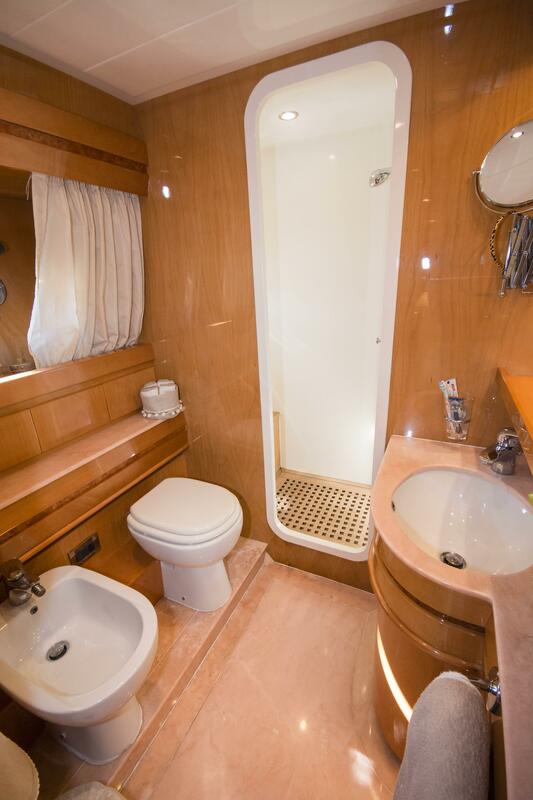 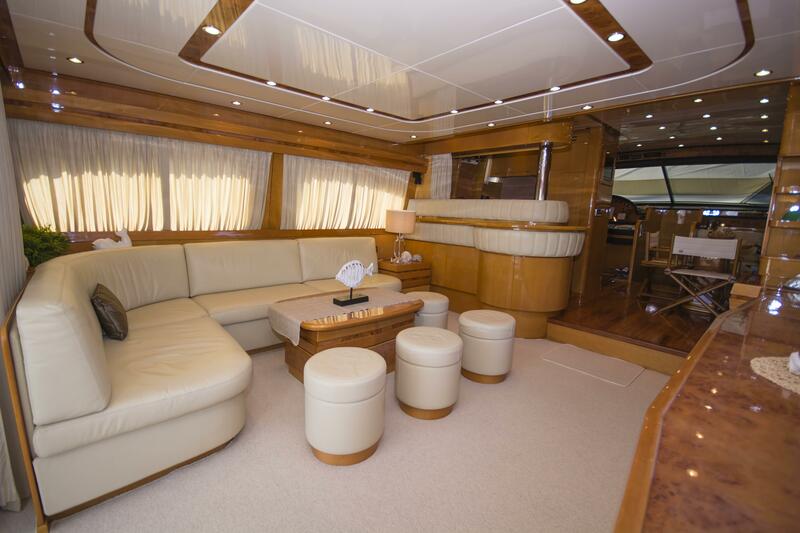 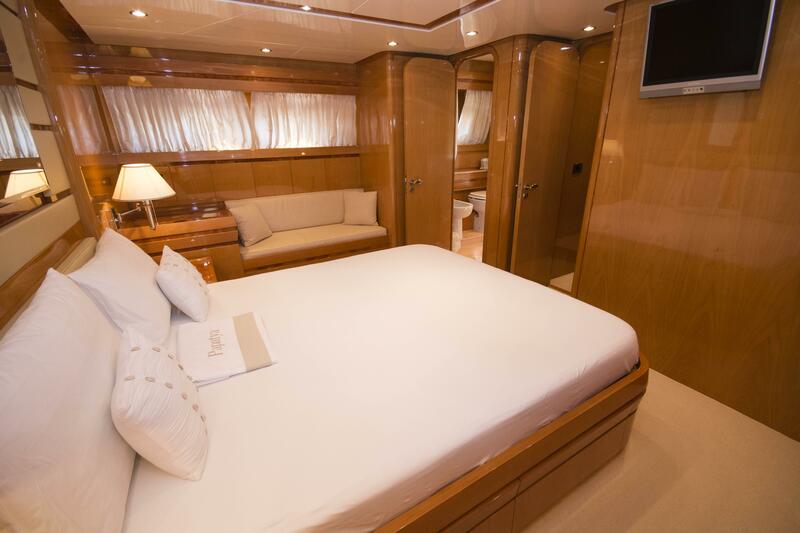 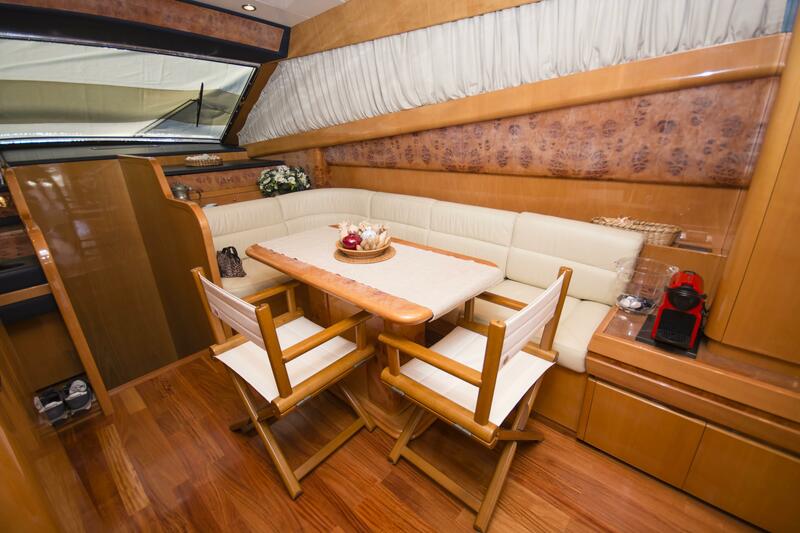 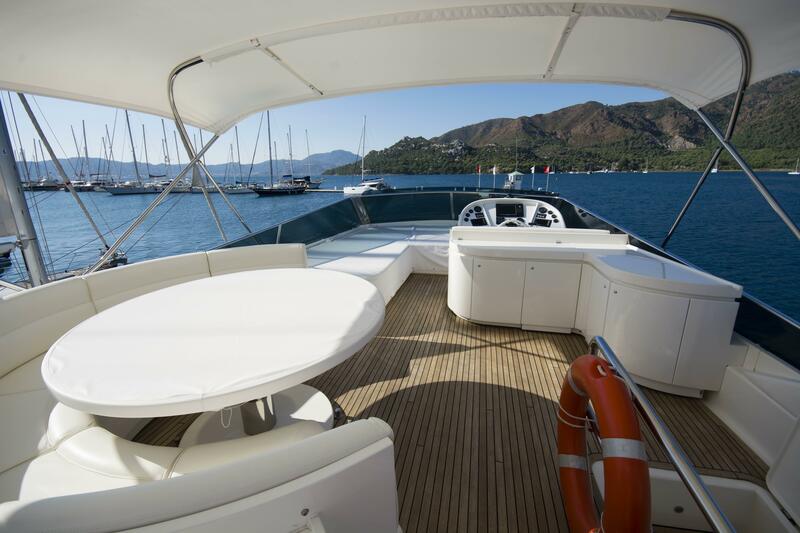 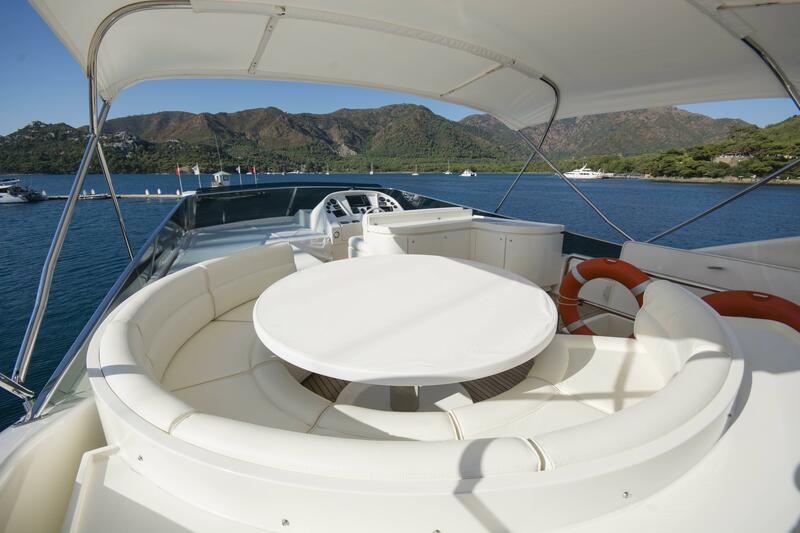 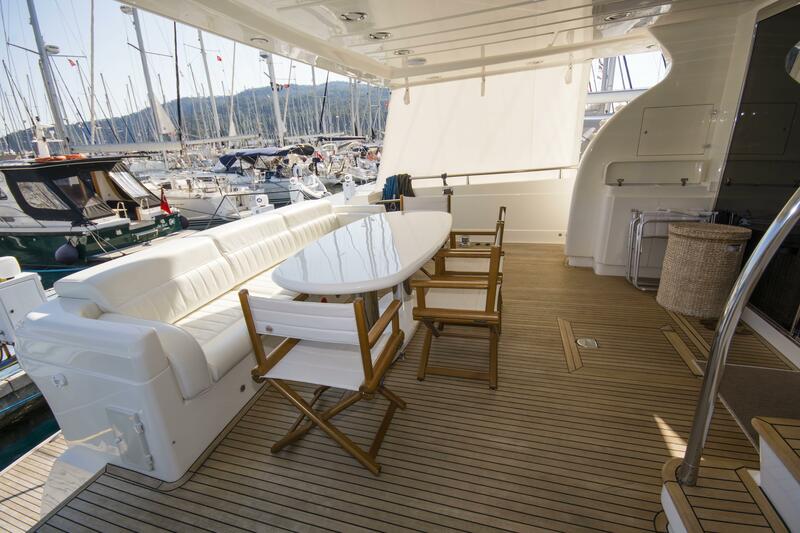 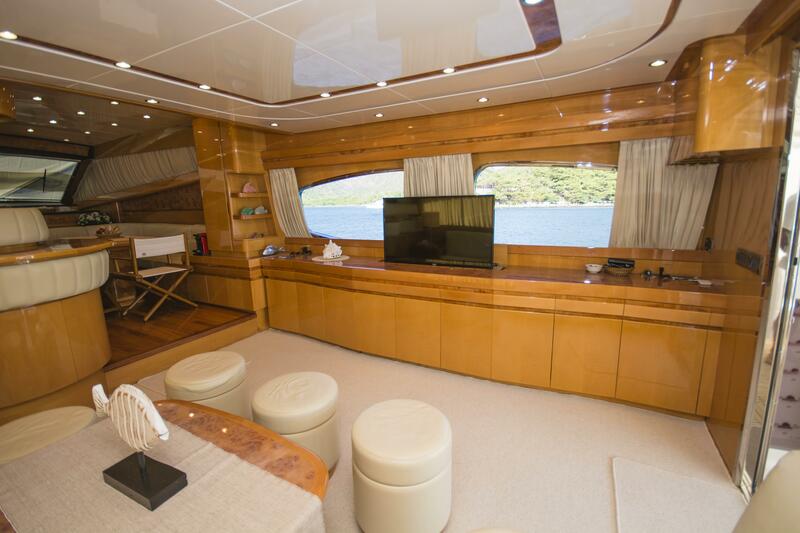 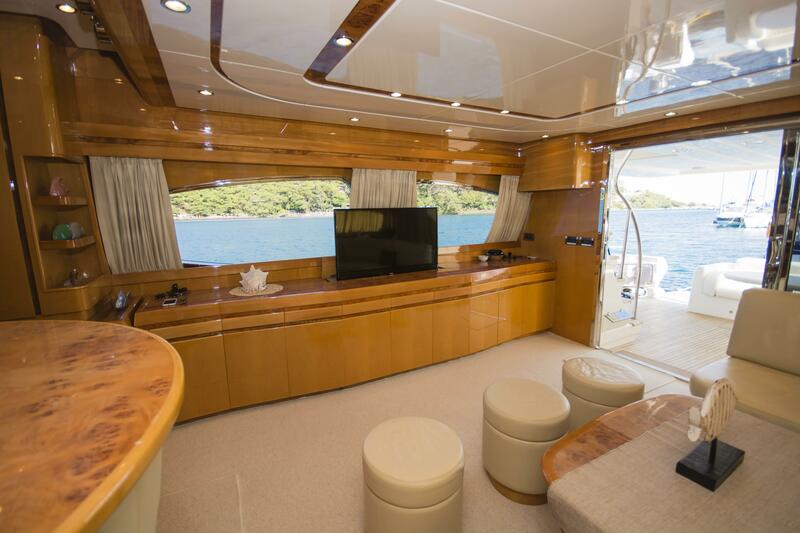 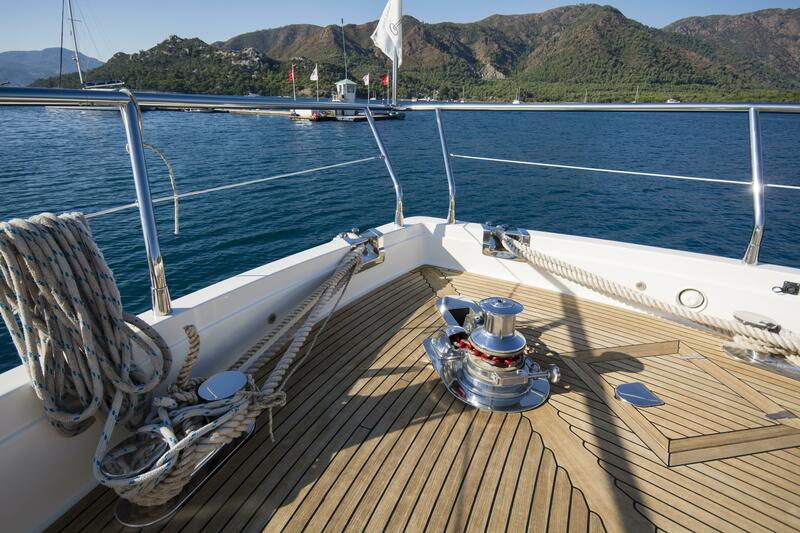 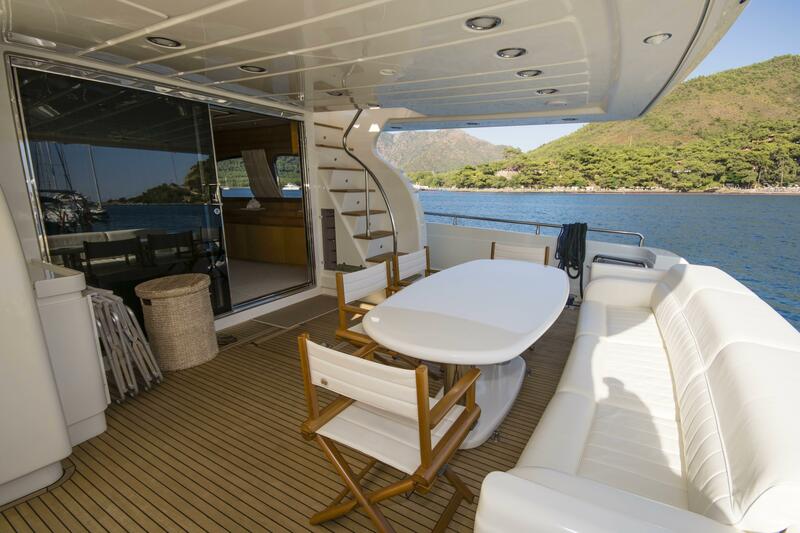 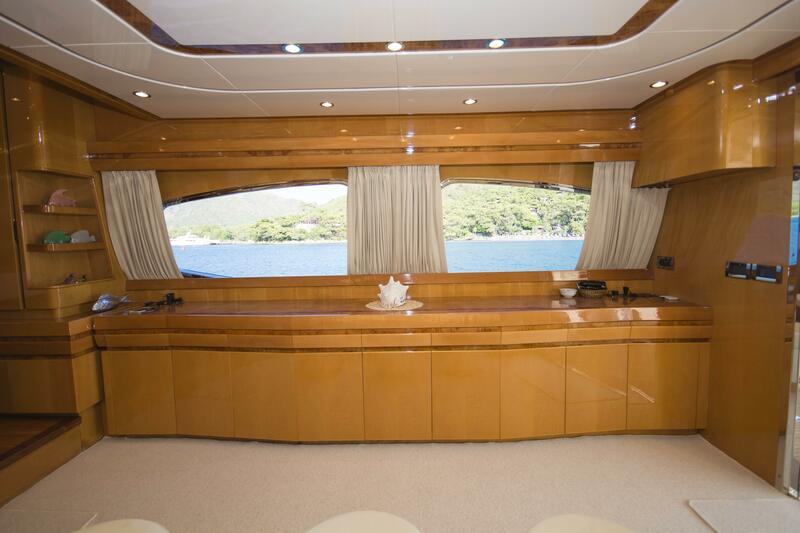 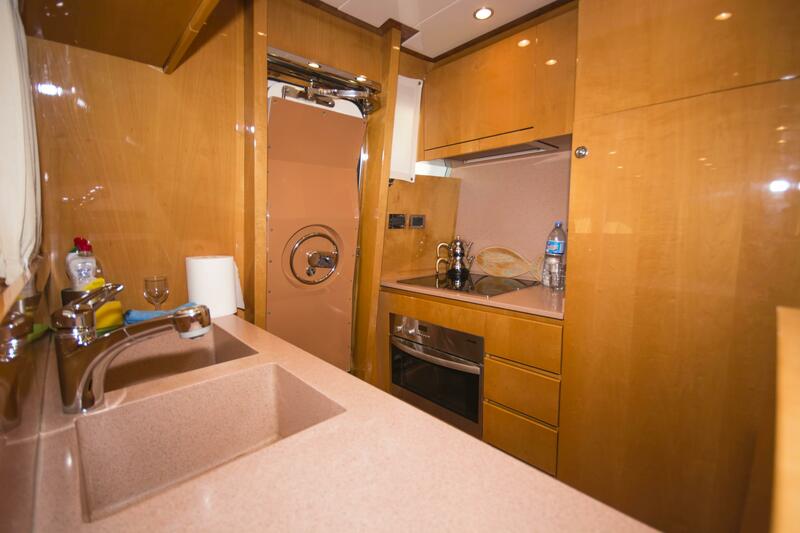 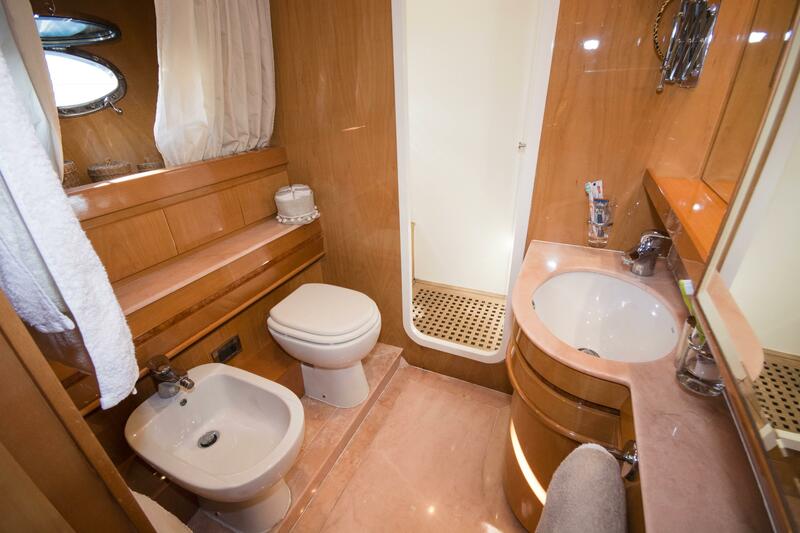 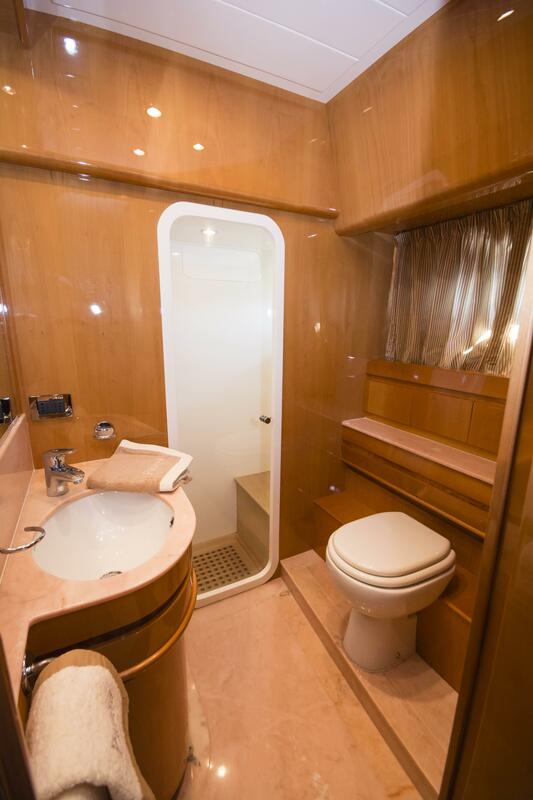 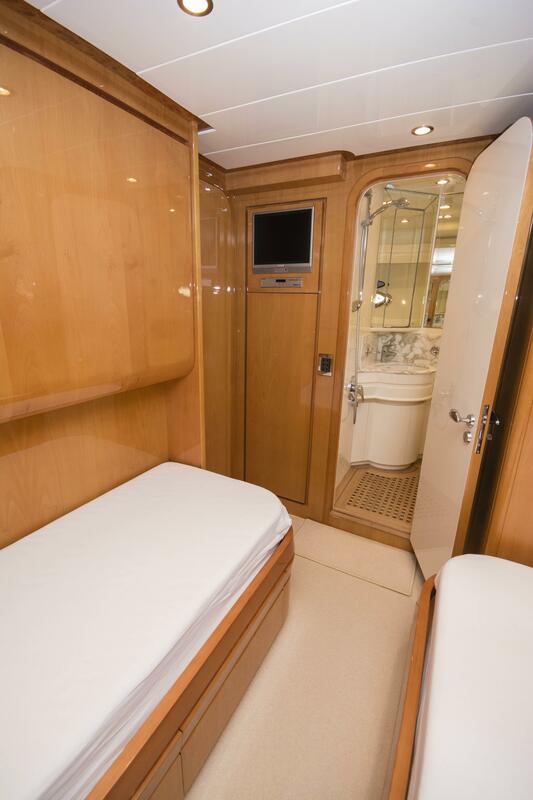 She is immaculate, one of the best presented yachts we have listed for some time. 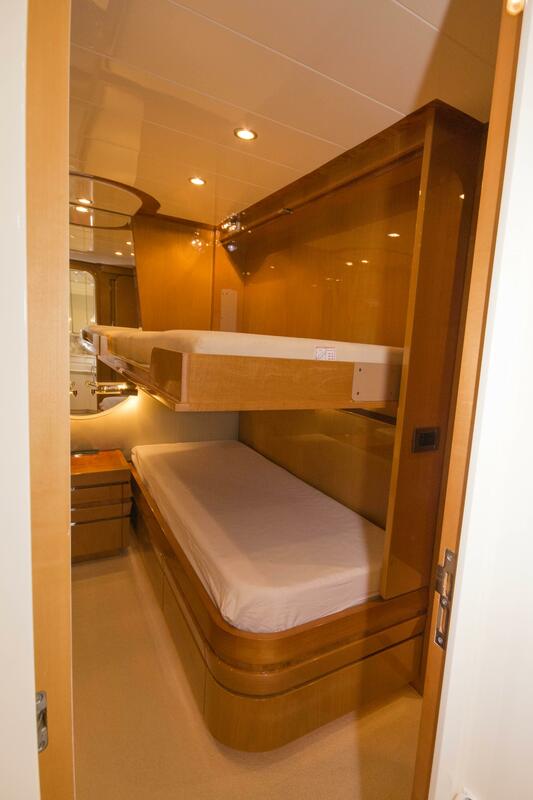 Stored every winter inside an enclosure. 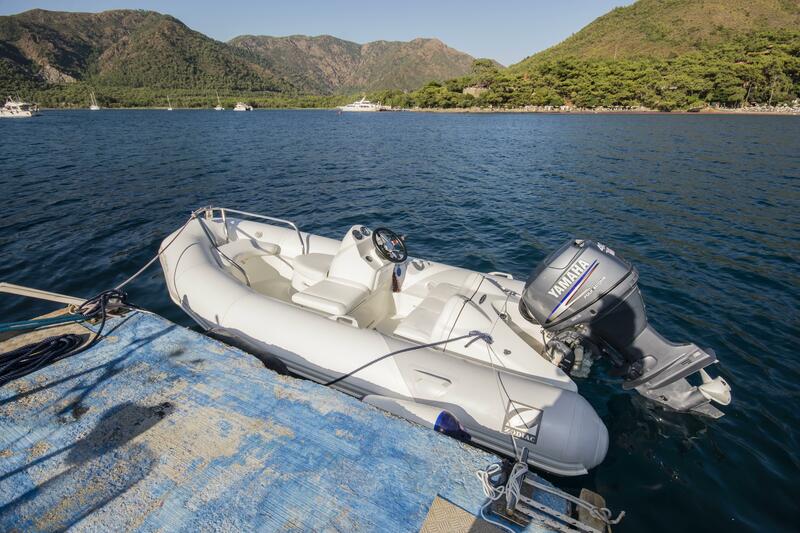 Cruised in Turkish waters mainly during the summer months. 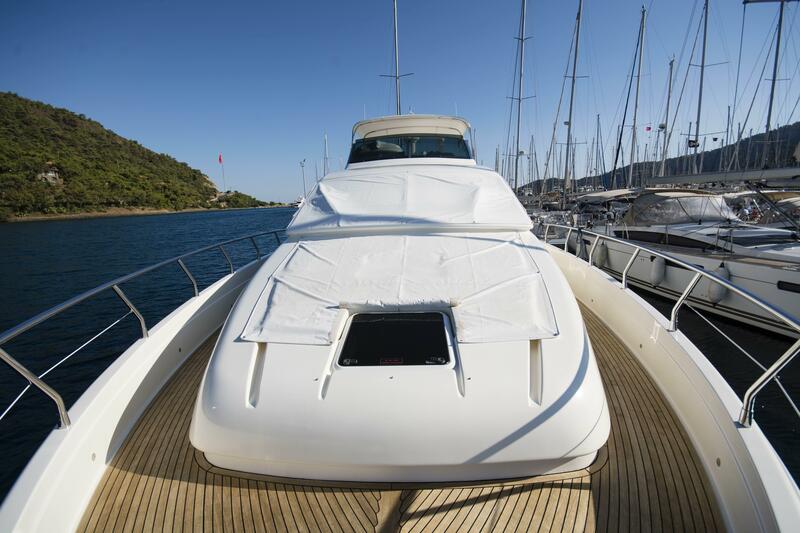 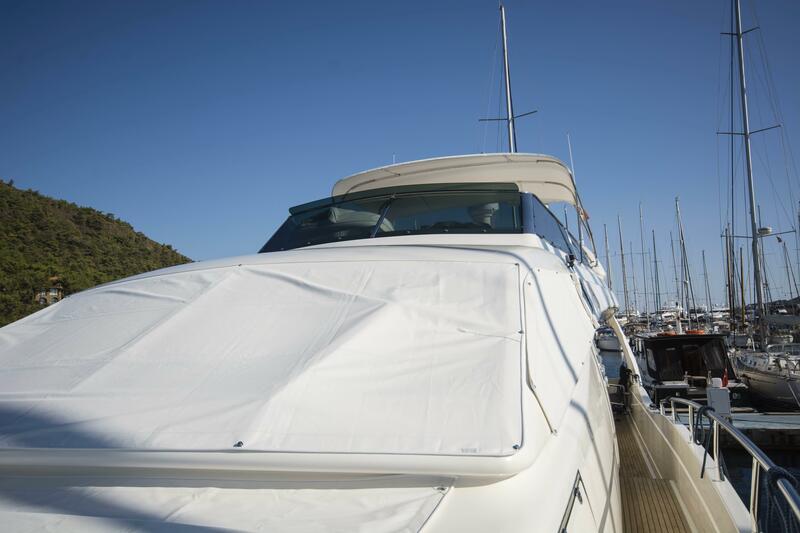 Completely comprehensive specification and excellent maintenance of all systems. 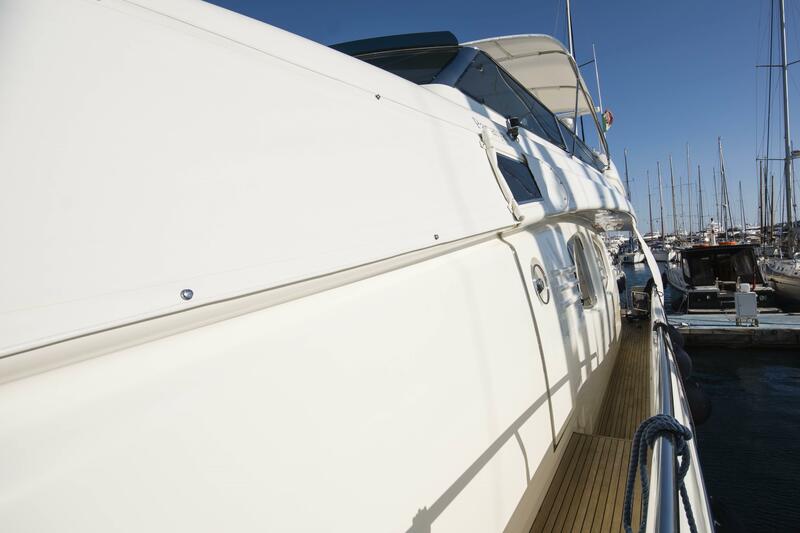 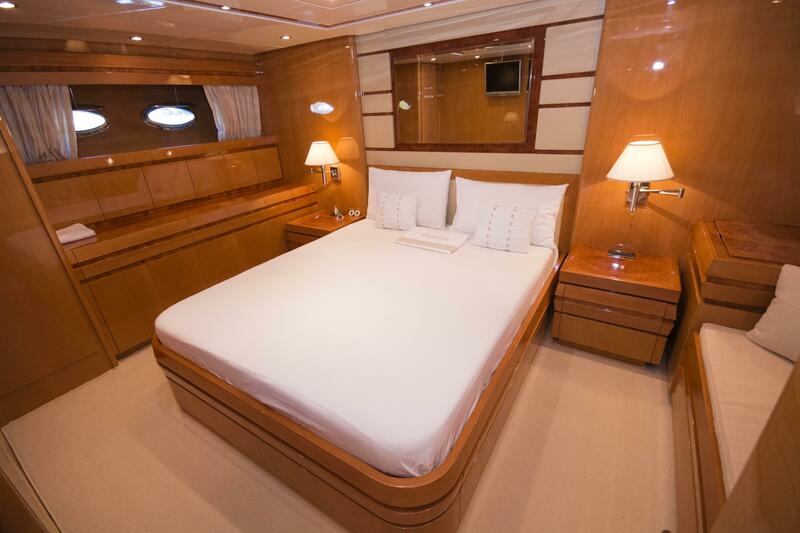 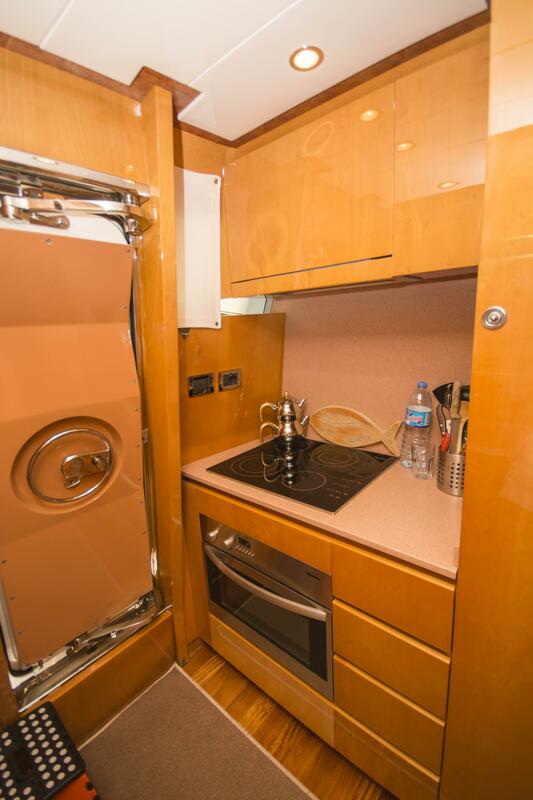 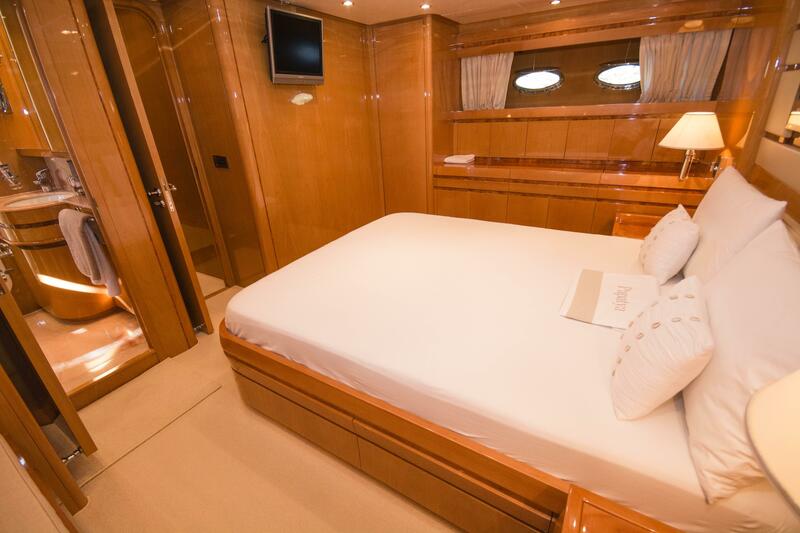 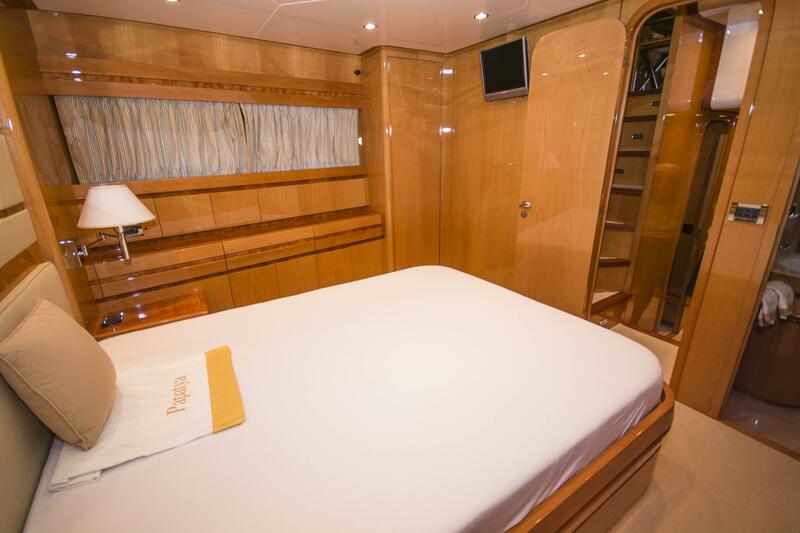 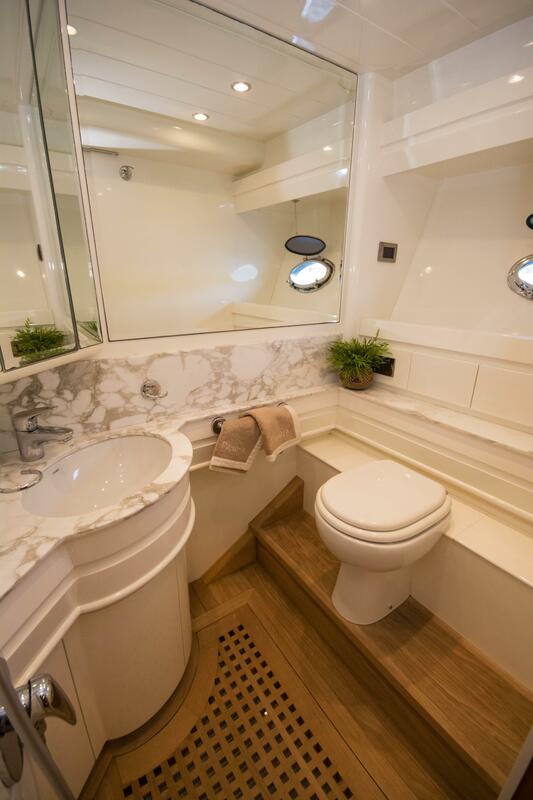 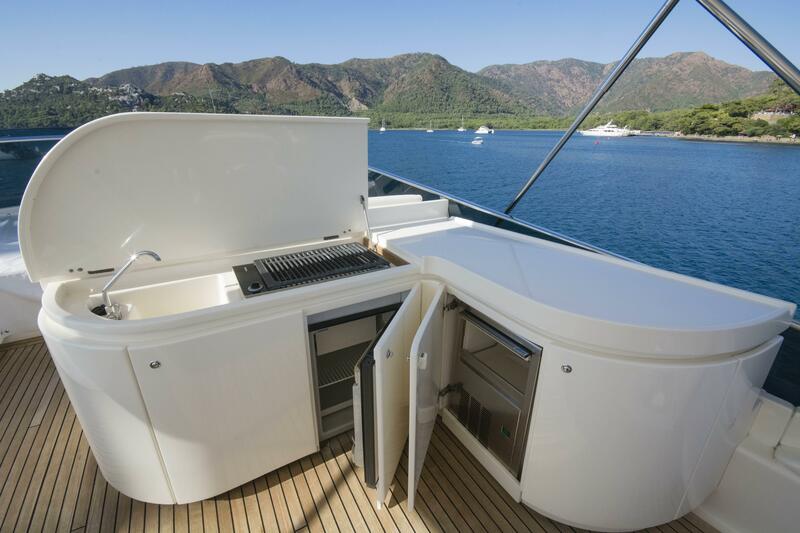 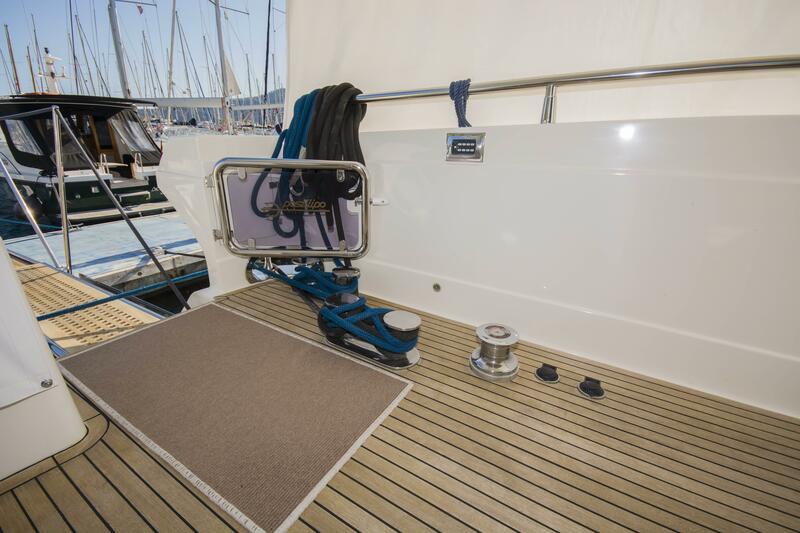 She is truly one of those yachts that one needs to experience first hand to appreciate the effort that the vendors have put into maintaining her in perfect order. 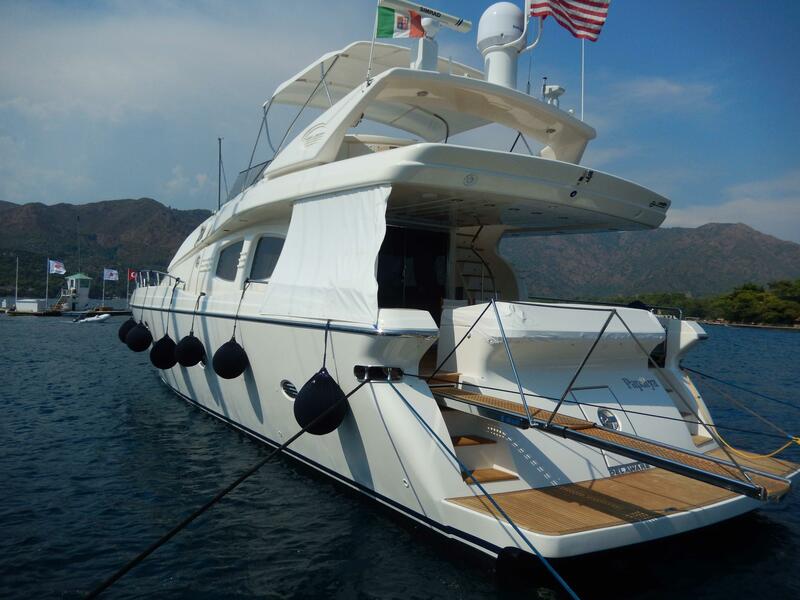 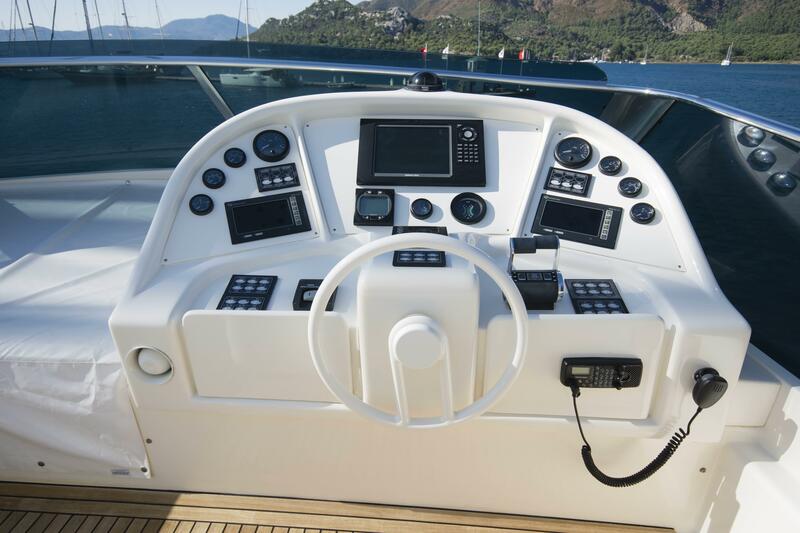 Technema 65 built by Posillipo in 2004 in Italy. 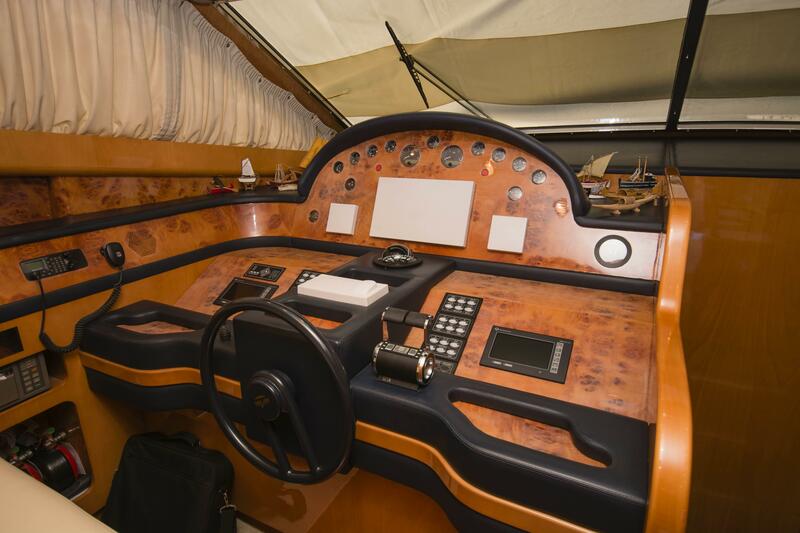 If you would like more information about this Posillipo Technema 65, please get in touch using the contact details below, or alternatively by using the contact form on the right.